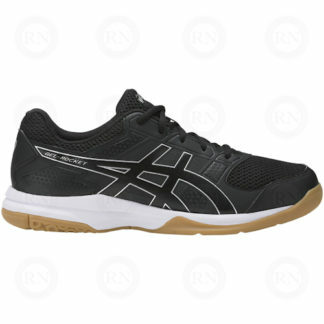 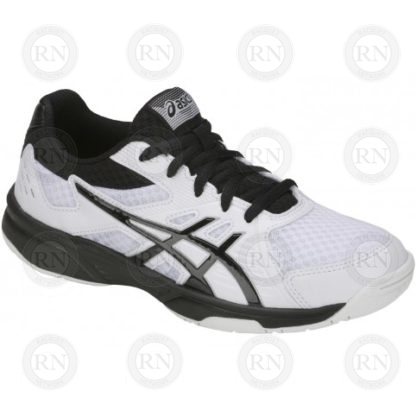 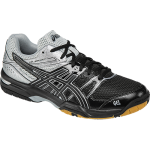 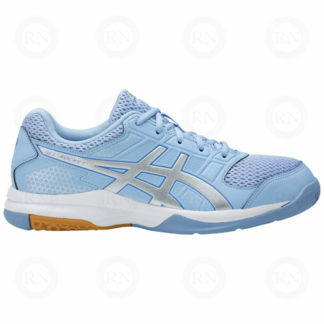 Asics Upcourt 3 GS junior court shoes. 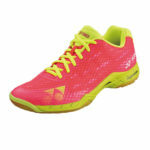 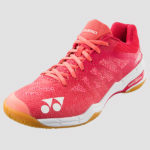 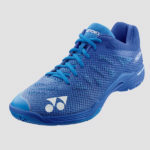 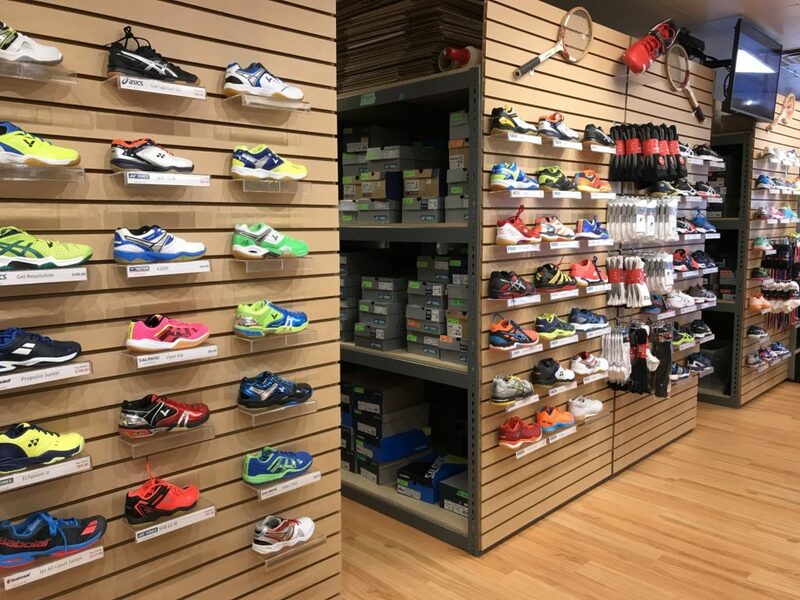 Our high-quality, multi-court Upcourt; shoe features a full-length rubber outsole for excellent traction. 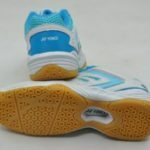 A combination of synthetic leather overlays and mesh underlays promotes breathability and forefoot comfort. 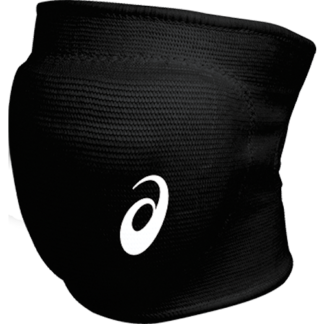 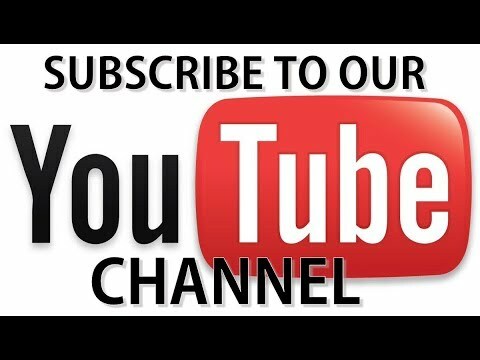 All in all, a great value for the amateur athlete.